The Chief executive of the most valuable and scrutinized company in the world just came out as openly gay. 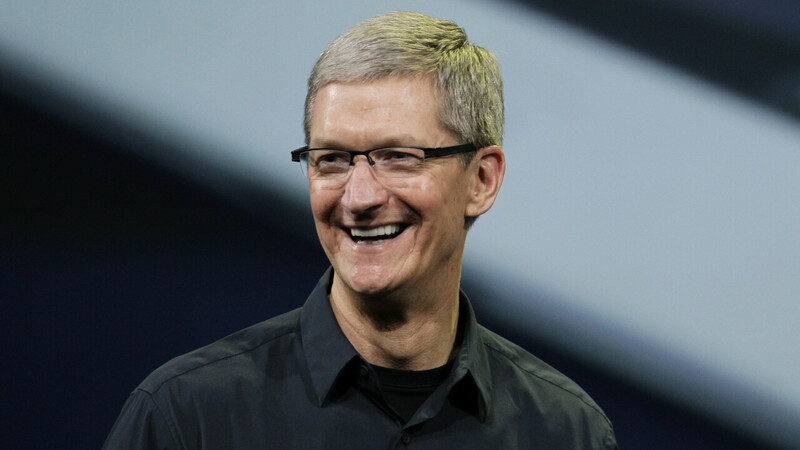 At the age of 53, Tim Cook has taken a huge step forward for LGBT rights everywhere. As the CEO of Apple, he has become the first openly gay Fortune 500 CEO. In a short and to the point article in Bloomberg Businessweek published on October 30th, Tim Cook laid down his own brick in “the sunlit path toward justice”. With 29 states still having the right to legally fire someone who is openly gay, Cook’s announcement could not be more important. Although Apple is know for its advocacy for human rights, equality, and celebration of differences as assets, millions of other companies are not, with over 53% of LGBT employees having no choice but to hide their sexual identity at work. A 2011 Harvard study found that in some states, there was significant discrimination against openly gay applicants, with gay job applicants approximately 40% less likely to be offered a job interview than their heterosexual counterparts. These facts are at the core of Tim Cook’s motivation to come out. In the Bloomberg Businessweek article he states: “So if hearing that the CEO of Apple is gay can help someone struggling to come to terms with who he or she is, or bring comfort to anyone who feels alone, or inspire people to insist on their equality, then it’s worth the trade-off with my own privacy”. Cook’s courage must be celebrated and supported, not only by praise and gratitude, but also by action. As practitioners of yoga, we must take the opportunity to observe our own ways in which our community and our practice affect minorities or those struggling with their own identity. Yoga aims to be inclusive, loving, and accepting of differences and we must live up to these ideals. For example, utilizing gendered language in your yoga class is automatically exclusive and marginalizing. Instead of saying “hey guys” or “good job ladies” or “this is a great stretching exercise to do with your boyfriend!” utilize gender neutral language such as “hey yogis!” or “great job everyone” and “this is a great stretching exercise to do with your partner!” Think about how your language effects others, and let us strive to become that inclusive yoga community that truly is aligned with what yoga stands for: union.